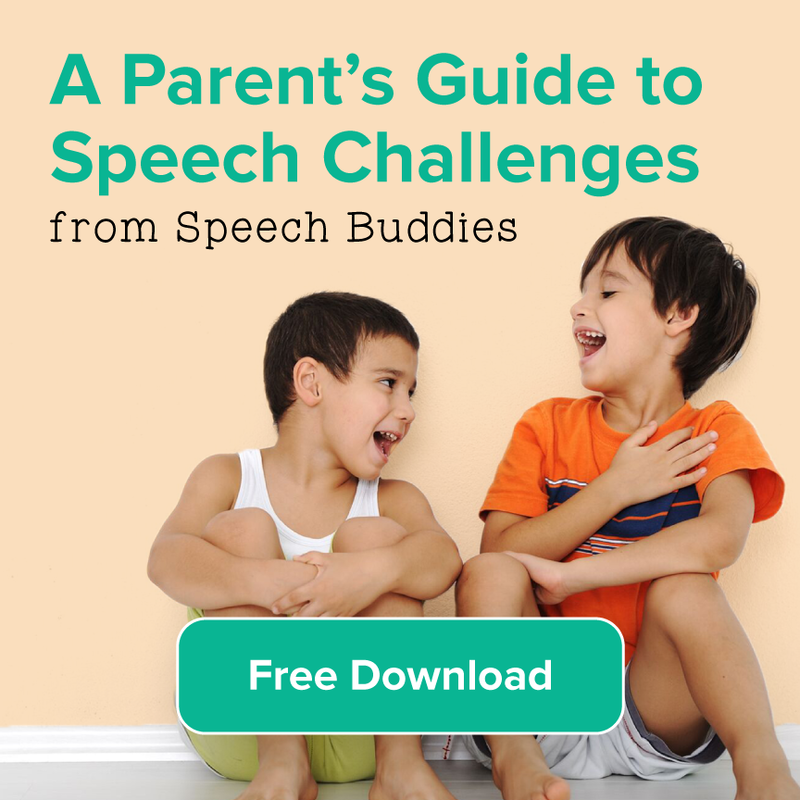 As the parent of a child with a speech disorder or delay, you handle entirely too much paperwork. Insurance forms, speech therapy bills, evaluations, recommendations, Individualized Education Program (IEP) meeting notes…. the list is unending. 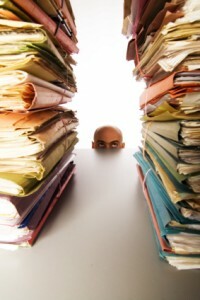 It’s best to get organized right off the bat – that single folder full of documents will quickly overflow. If you are already working your way through the IEP process, you may need to devote a Saturday afternoon to getting organized. Getting your IEP paperwork and all related documents in order is one component in your child’s success. When you attend an IEP meeting, mediation, or due process hearing, you’ll need to prepare for it. Keeping your paperwork organized helps prevent you from forgetting a crucial piece of information that you need to successfully advocate for your child. Just as importantly, you will be able to keep track of your child’s progress more efficiently. If he isn’t meeting his goals in the specified time period, you’ll know it. 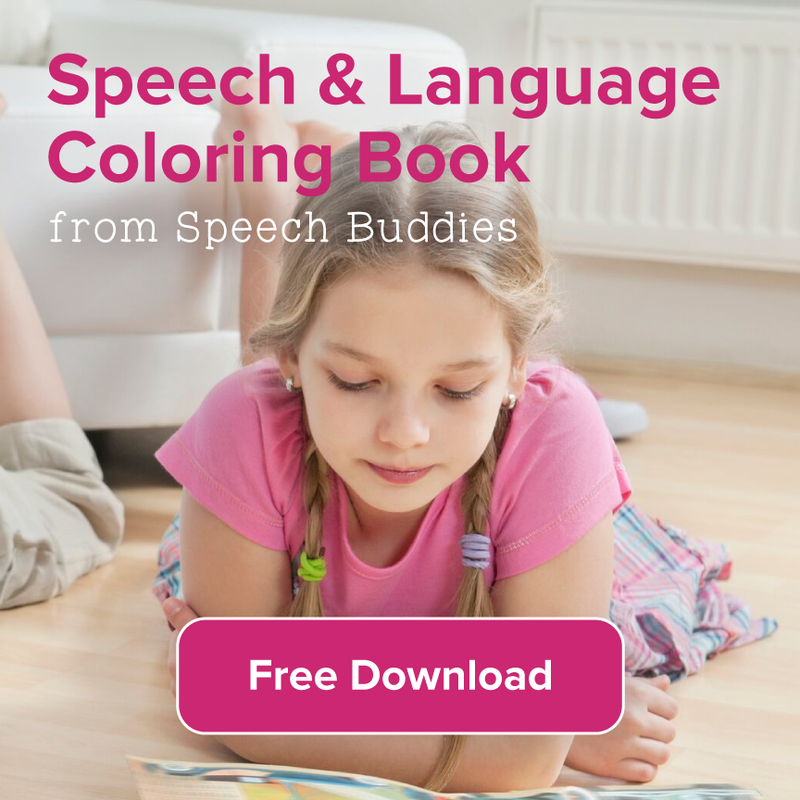 It’s likely that most, if not all, of your documents concerning your child’s speech disorder will go on this list. When in doubt, save it. You never know when you’ll need the return receipt for the letter you sent to the school’s principal, for example. School Records – This includes your child’s official school records, copies of all correspondence, report cards, and progress reports. Schoolwork Samples – Keep samples of your child’s schoolwork throughout the year to highlight his strengths, weaknesses, and the progress he makes. Medical Records – In addition to the records, keep a list of all providers who have seen your child, including their contact information. 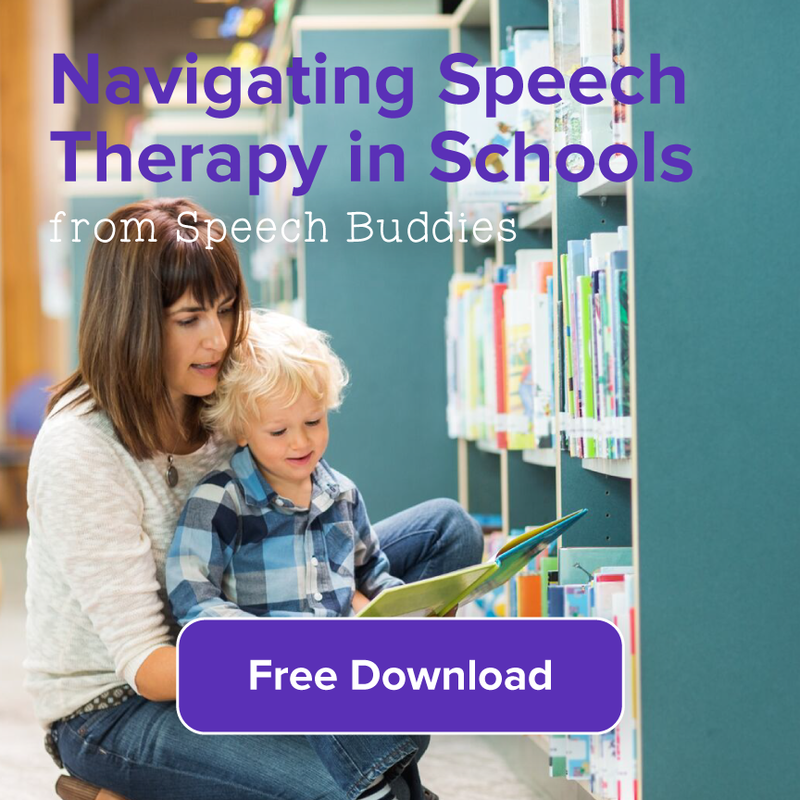 Evaluations – This includes evaluations from a private speech therapist, as well as the school speech therapist and any other professional who has evaluated him. 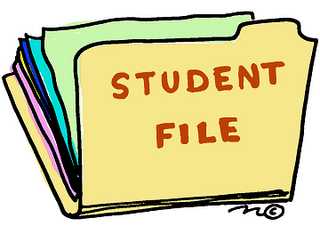 Correspondence – This includes all notes from your child’s teachers as well as administrators. It also includes copies of all letters you have sent, including the return receipt. IEP – Of course you’ll keep your child’s current IEP, but make sure you keep the proposed IEP if it is different, along with any changes to the IEP as they are made. Regulations – Keep copies of federal and state regulations concerning special needs laws (the school is required to send you a copy). Keep all other informational material the school sends you. Start a 3-ring binder for your child’s IEP. 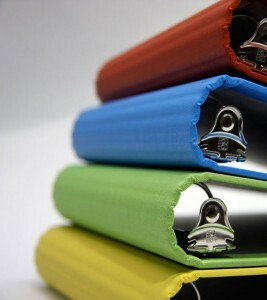 You’ll likely need to use a new binder for each school year. Divide the binder into sections. You can label the sections in whatever manner is most efficient for you. For example, you could have one section labeled “Evaluations,” another for “Records,” another for “Correspondence,” and another for your own personal notes. Clearly date all of your records and arrange them in chronological order. Maintain a separate notebook or binder to keep track of your child’s progress. Include the list of your child’s IEP goals. Every time you receive a progress report from his teachers, speech therapist, or other professional who works with him, make a note of his progress and date it. 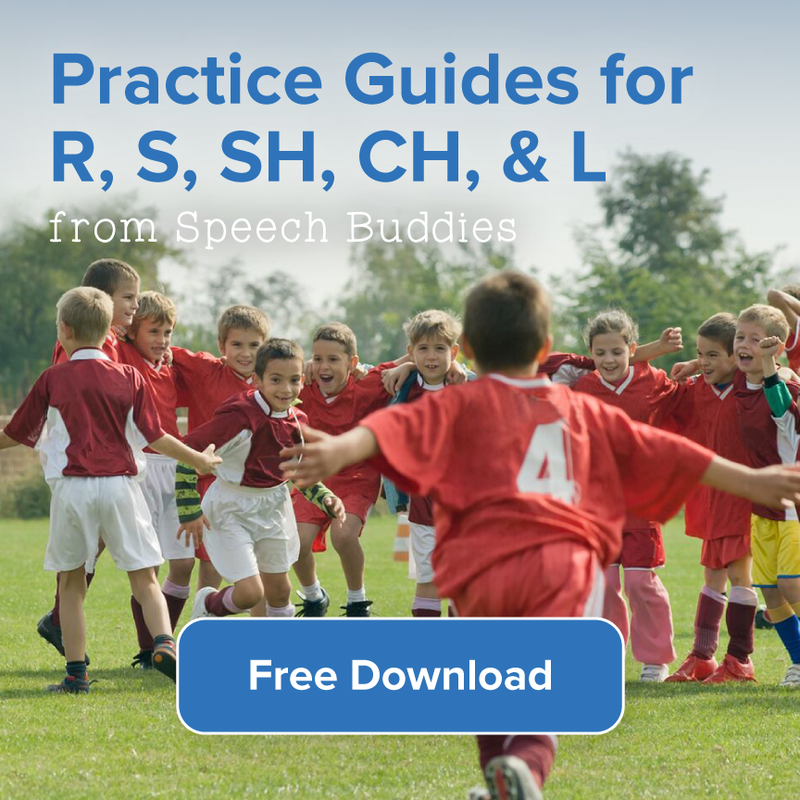 For example, if his speech-language pathologist (SLP) tells you that he was able to correctly articulate the “r” sound in the medial position 75% of the time, write down all of those details. Likewise, if your child isn’t making much progress, note that he is behind on the timeframe established by the IEP goals. Keeping track of your child’s progress will help you decide whether it’s time to request another IEP meeting and ask for additional services, if needed.